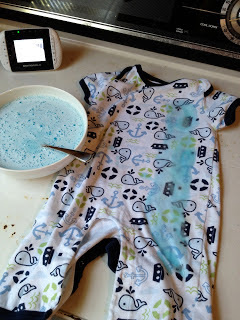 Coffee Time: Hacks Every Parent Needs to Know! 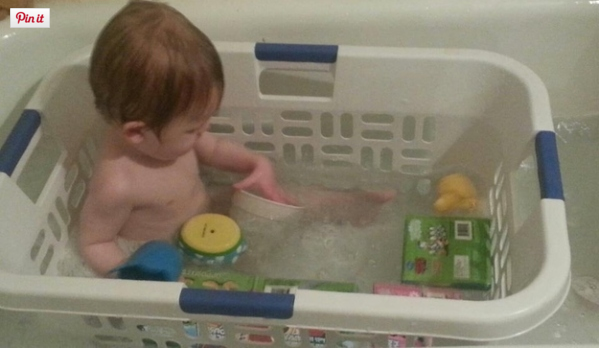 Whether you're navigating the newborn minefield of nappies and nap-times, weathering the tempestuous terrible twos or juggling school runs with work commitments - nobody can deny that parenting is a demanding business. As we could probably all use a little more time and a little less stress, we've compiled a list of some of the best parenting hacks around. ~ Keep their toys with in reach during bath time. 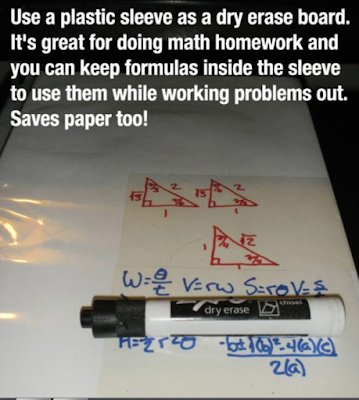 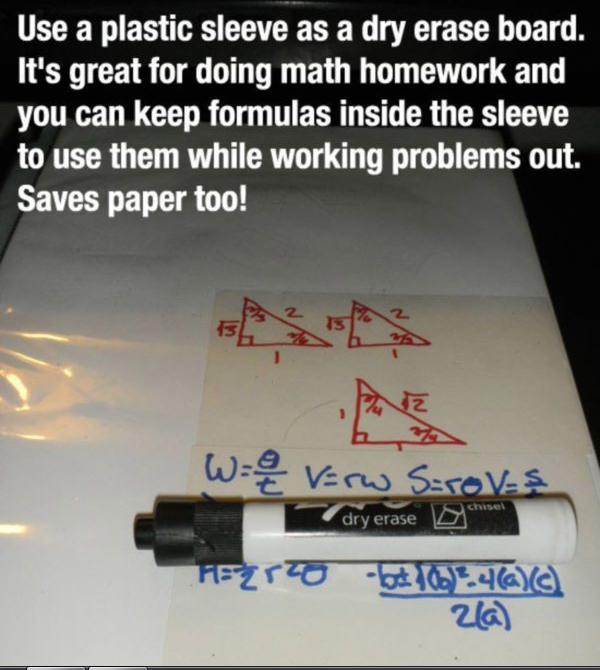 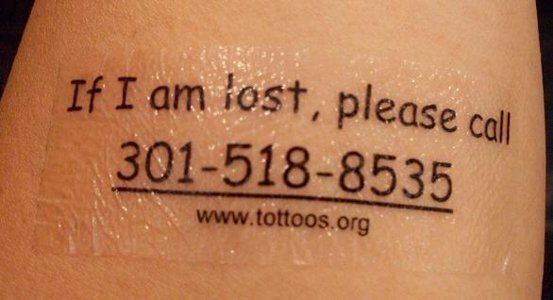 ~ Make homework easier and more fun. 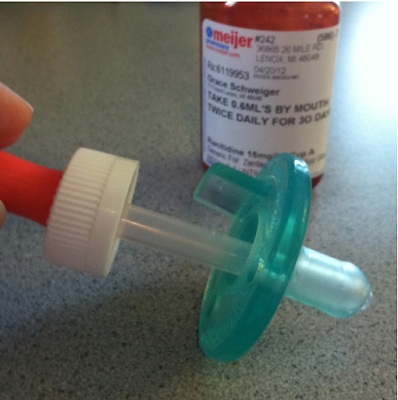 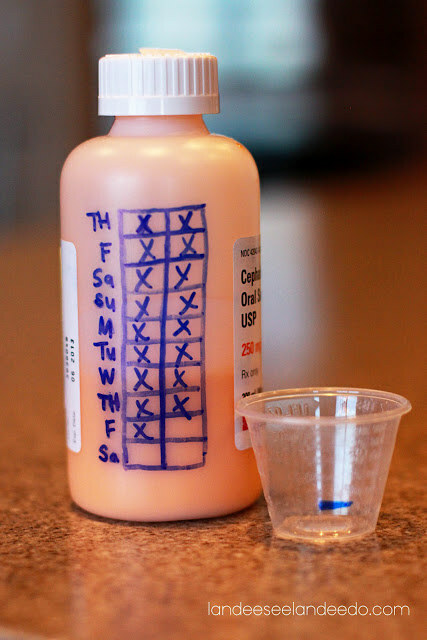 ~ Use the bottle to keep track of your kid’s doses. 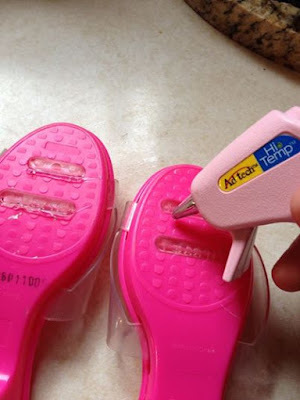 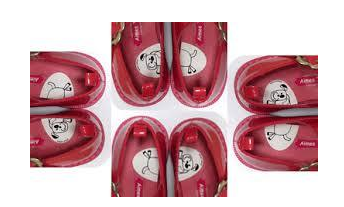 ~ Use stickers in shoes to help kids remember which shoe goes on which foot. ~ Make baby's medicine time a whole lot easier. 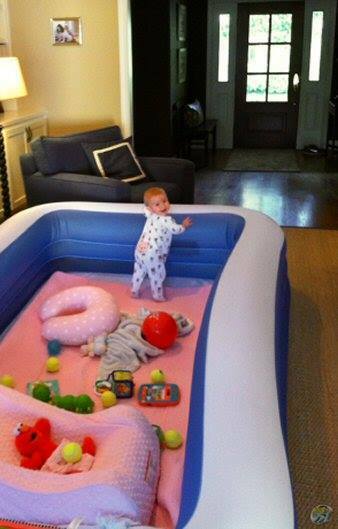 ~ Inflatable pools can make a large and safe play area. 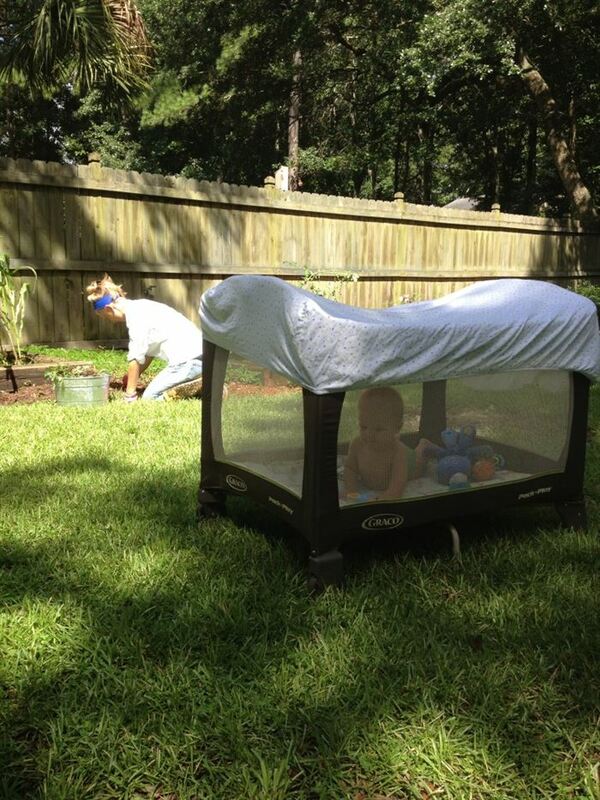 ~ Put a sheet over a crib when outside to keep mosquitoes out. 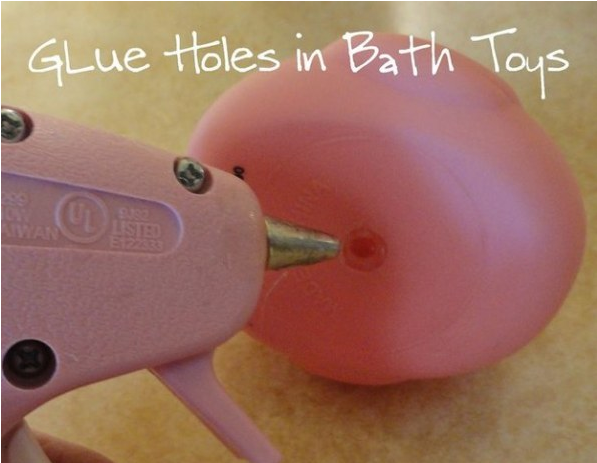 ~ Use hot glue to stop up holes in bath toys so they don't mold. 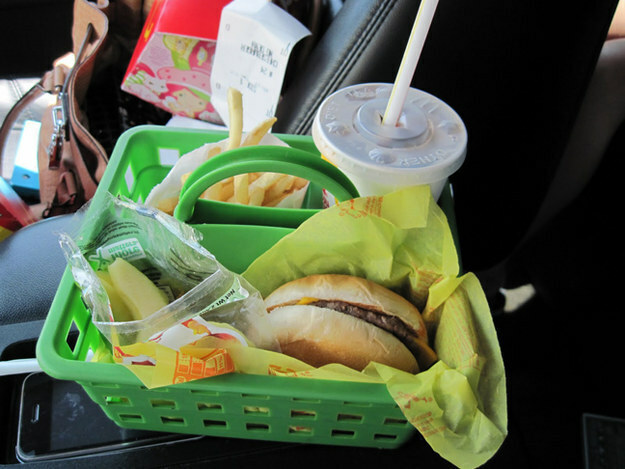 ~ Keep your kids from making a mess when eating in the car by putting their meal into an organization bucket.